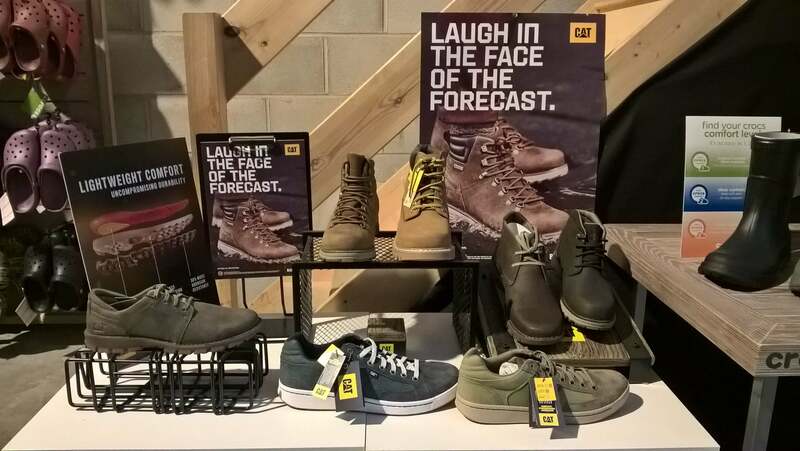 At FootArt, we supply a range of footwear perfect for those camping outdoor adventures. 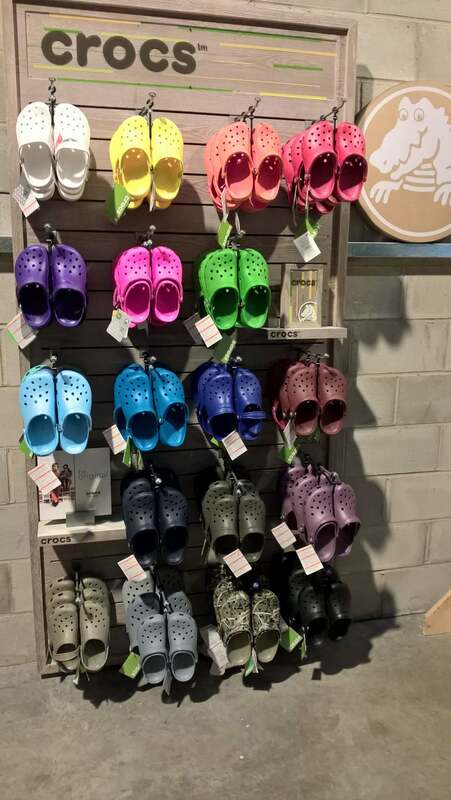 FootArt is one of the UK’s largest specialist footwear retailers of Crocs shoes and Jibbitz shoe charms. Launched in 2006 - FootArt has grown and developed to be the UK's Specialist Crocs online retailer. 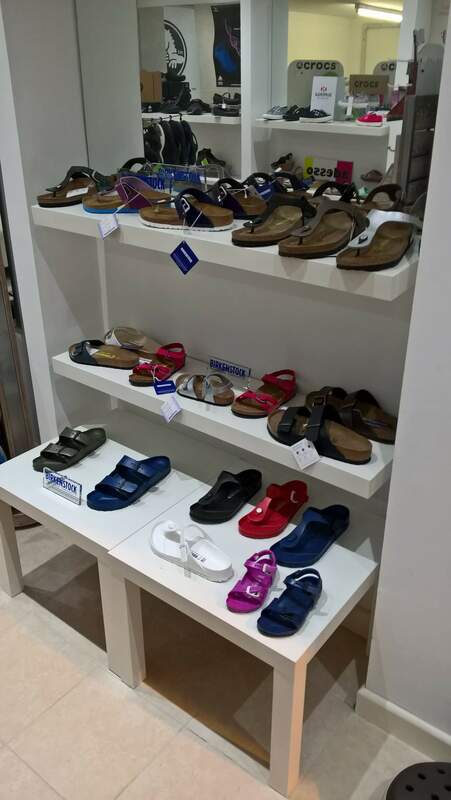 We work closely with Crocs Europe to offer the best ranges available, prices and service. 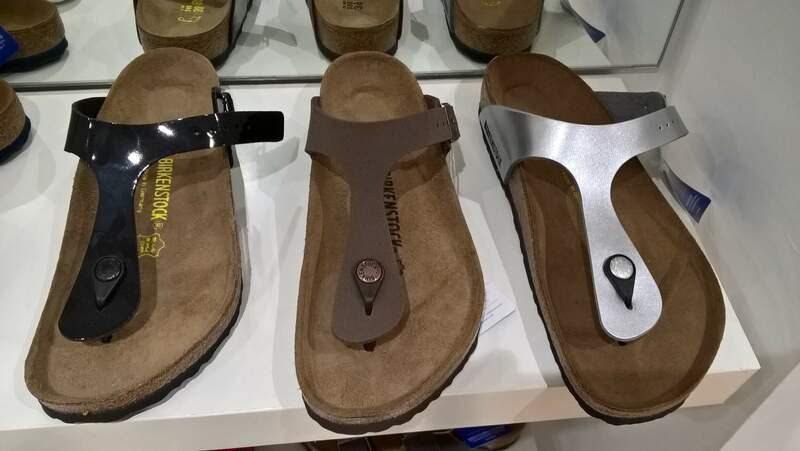 Crocs shoes are great for all the family: They are lightweight so keep luggage weight down; make a comfortable outdoor slipper when you get your boots off as they manage wet grass well; easily wiped clean; on the campsites they can be used for the quick trips to the toilet/shower block. They are also fantastic for the beach, pool or a paddle in a stream. In fact, kids love them and usually don’t wear anything else throughout the whole of the summer holidays! 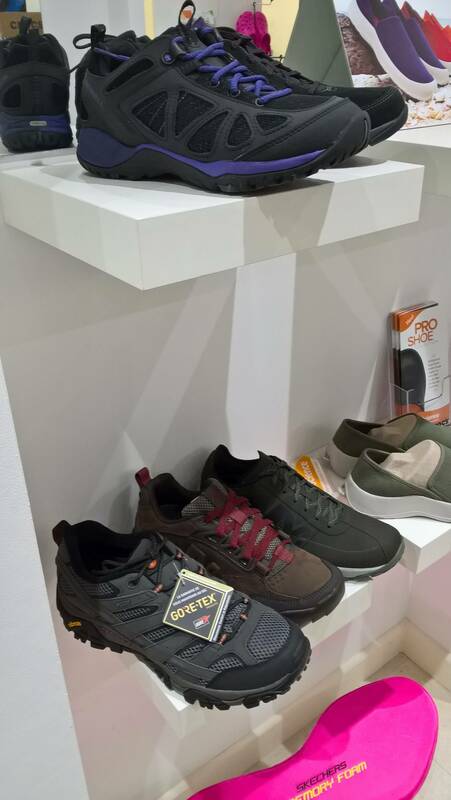 When you are on the move, Skechers provide trainer styles and sandals for men and women and their Gowalk 4 series are extremely popular. 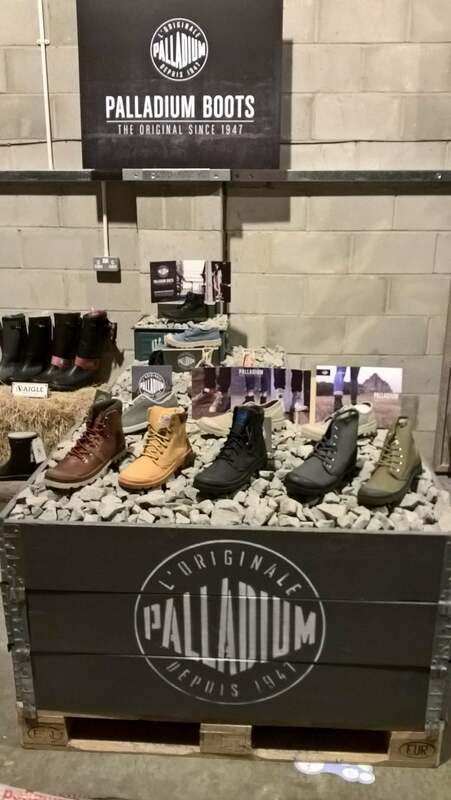 We also have plenty more superb footwear brands - Adesso Shoes, Aigle, Bedroom Athletics, Birkenstock, CAT Footwear, Earth Spirit, Gandys Flip Flops, Merrell, Palladium Boots, SoftScience and Superga. 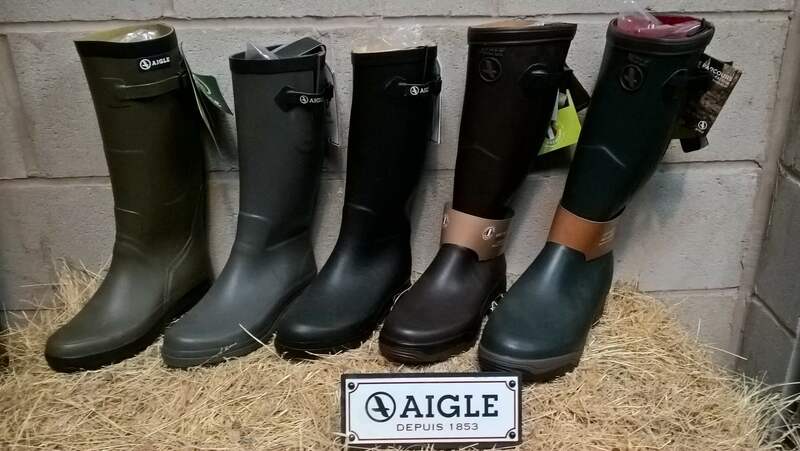 We have a shop located in the Anderton on the outskirts of Northwich in Cheshire but can often be seen at many large events across the country at the NEC - Birmingham, Event City - Manchester, Carfest or main county show locations throughout the summer. 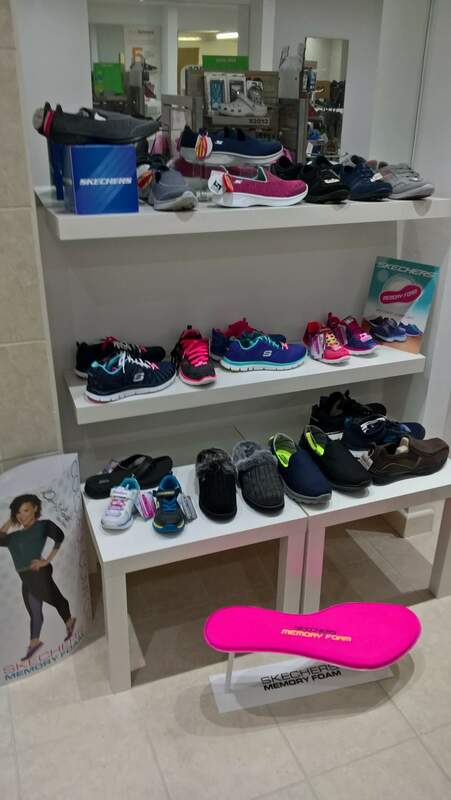 Having over 23 years’ experience in retail both in mail order and the high street has enabled the team at FootArt.co.uk to deliver its promise to you on Quality, Competitive Prices and ultimately Fast and Efficient Service. We offer free postage & packing on standard UK orders or if you need a quick delivery we can arrange a next day service. Our no quibble returns policy means you can shop with confidence. 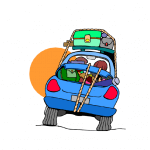 Customer service is important to us and as we are based in the Cheshire, UK we can offer a quick friendly service. Also, by working closely with all of our suppliers, we can arrange specific customer orders if required.